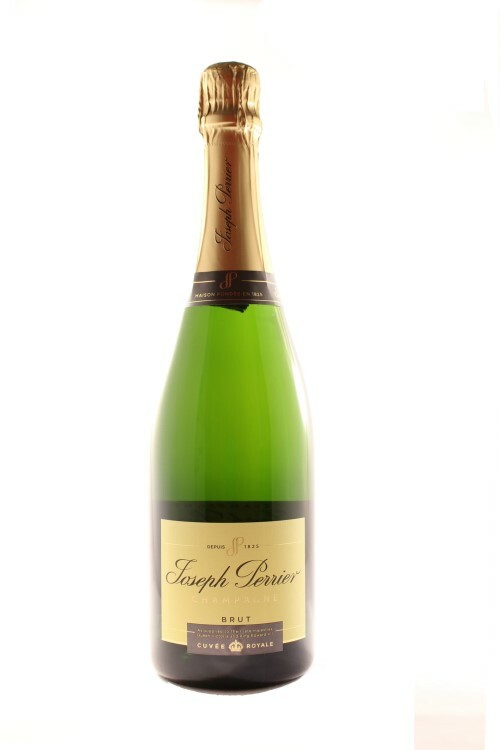 Flagship Wines has a diverse range of Champagnes chosen because of their quality, style and fantastic taste showing off the quality of the world’s most famous and loved sparkling wine for which the UK is the number 1 market. 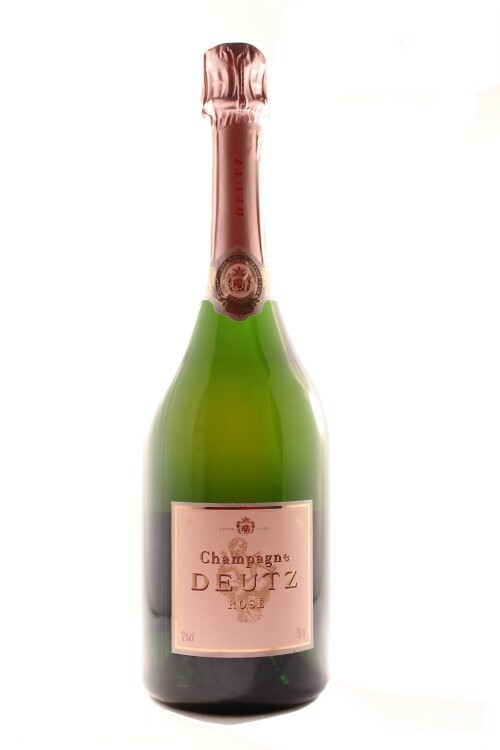 Our range of Champagne is available online and also in our store in Hatfield Road, St Albans, Herts including Non Vintage (NV), Vintage and Rosé styles. 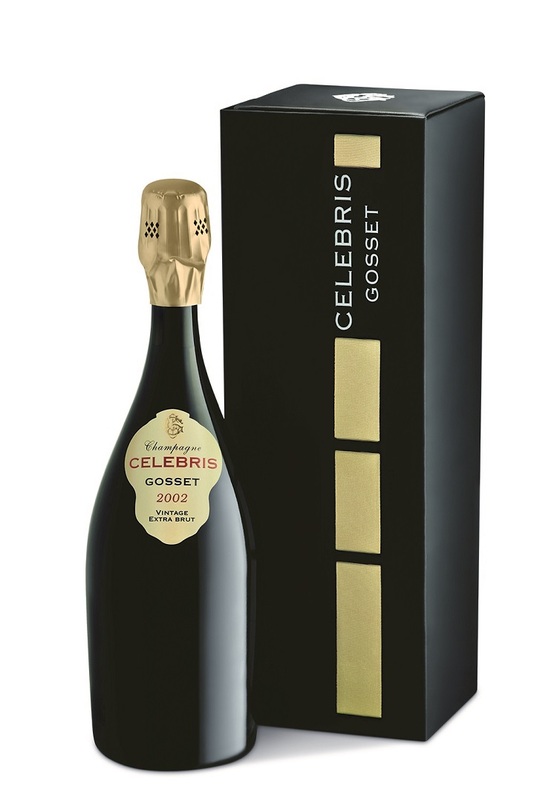 They make perfect gifts or for sharing to celebrate an occasion. 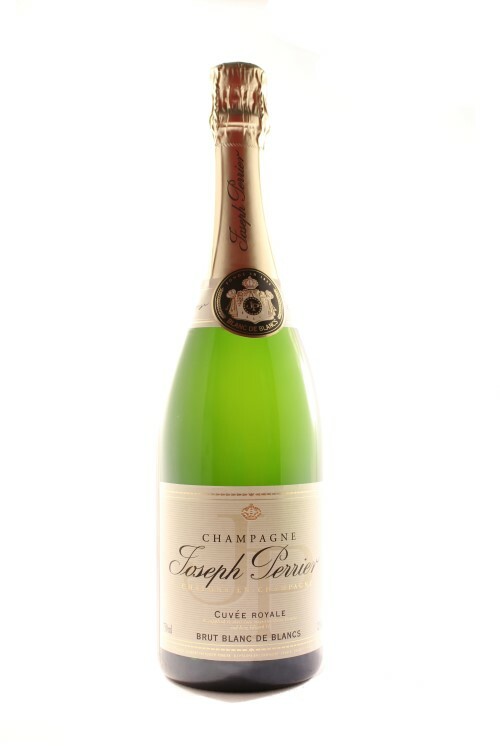 Best of all our expert team is always happy to offer friendly advice so whether you’re looking for a Champagne to share or for an occasion we’re here to help. 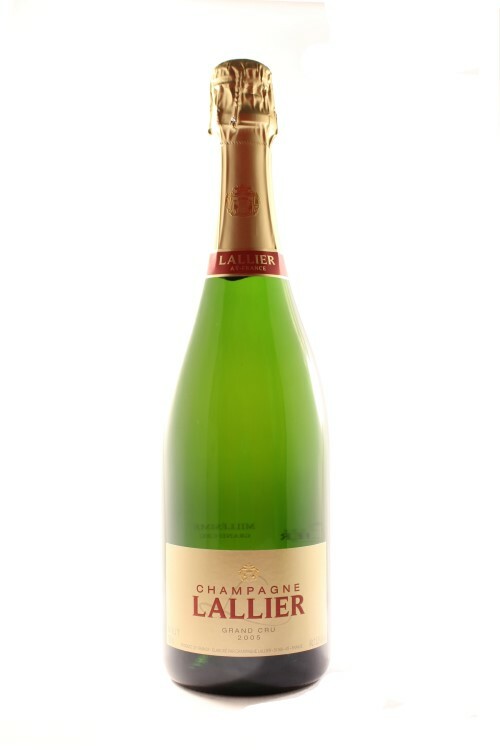 All Champagne has to be made from Chardonnay, Pinot Noir and Pinot Meunier grapes grown and made in the delimited region to the north east of Paris and is the most northerly wine growing region of France centred on the cities of Reims and Epernay. 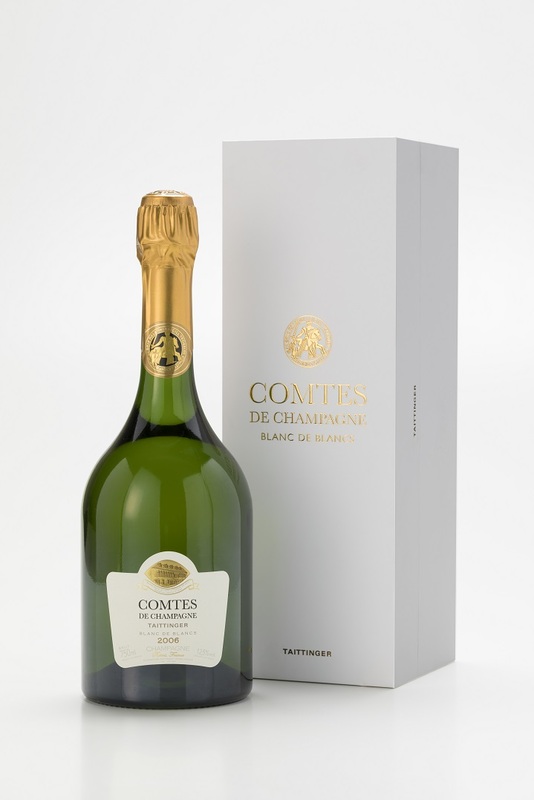 All Champagnes are made in the traditional method with secondary fermentation that produces the bubbles taking place in the bottle resulting in fine persistent bubbles and complex flavours. 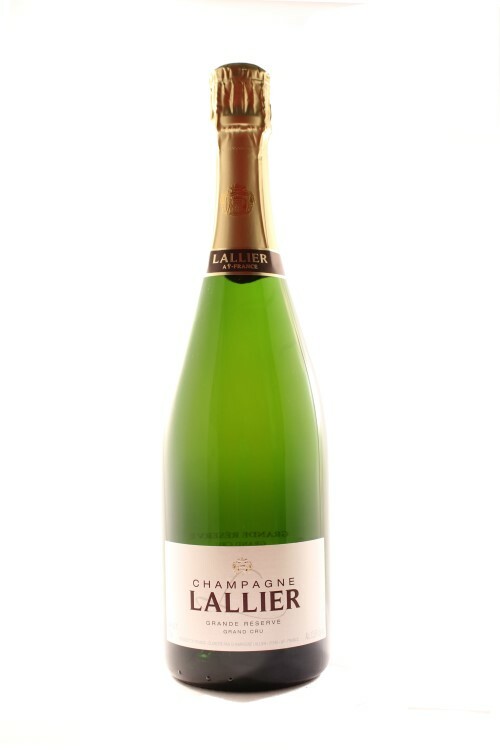 Chardonnay adds acidity and freshness, Pinot Noir provides complexity and character whilst Pinot Meunier adds soft fruity notes so a blend of the three makes delicious Champagnes. 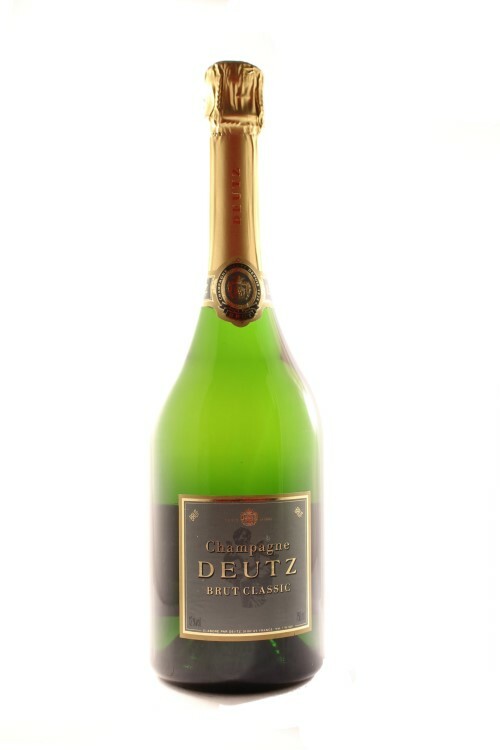 There are 300 Champagne houses and the best 24 are organised into the Club des Grandes Marques that include Joseph Perrier, Deutz and Taittinger that Flagship Wines stocks amongst others. 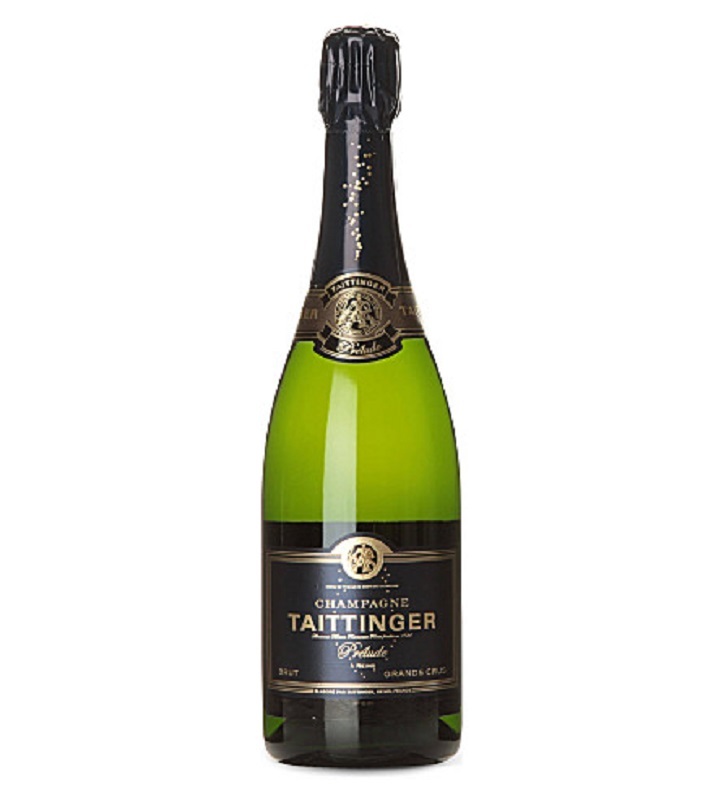 The main styles that Flagship Wines lists are Non Vintage, Vintage, Rose and Blanc de Blancs. 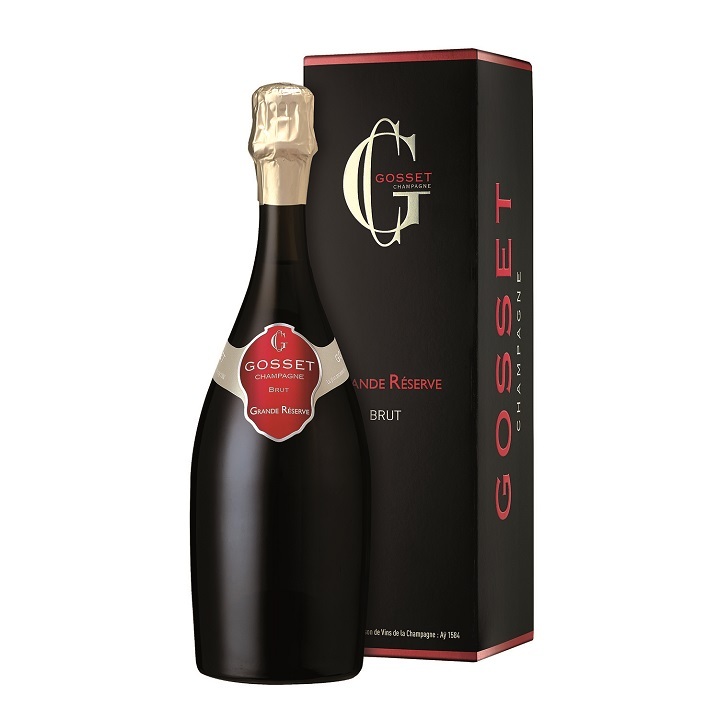 Non Vintage (NV): this is a blend of good vintages aged for 15 months and is difficult to make as it needs to be a consistent house style each year. 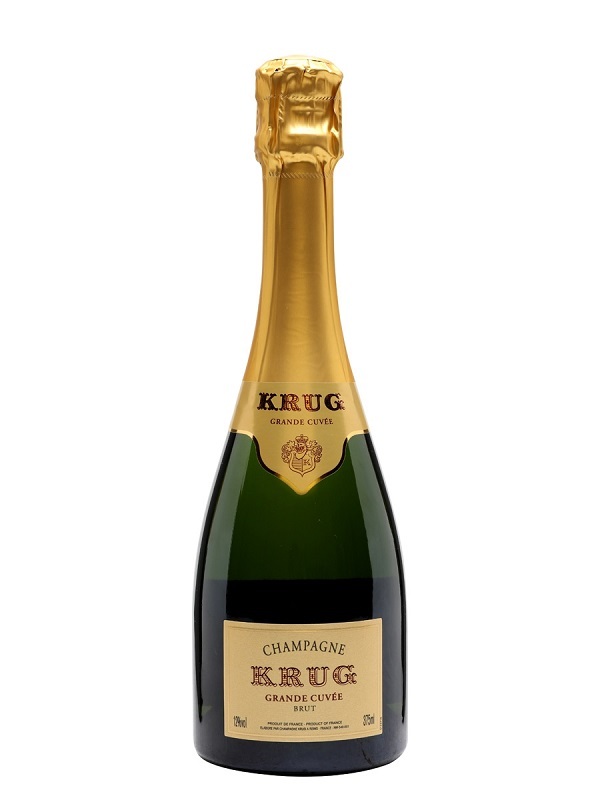 Vintage: this is only made in the best years and uses only grapes from that year. The wines must be aged for a minimum of 36 months before release though often this is 10 years as the wines always benefit from aging. 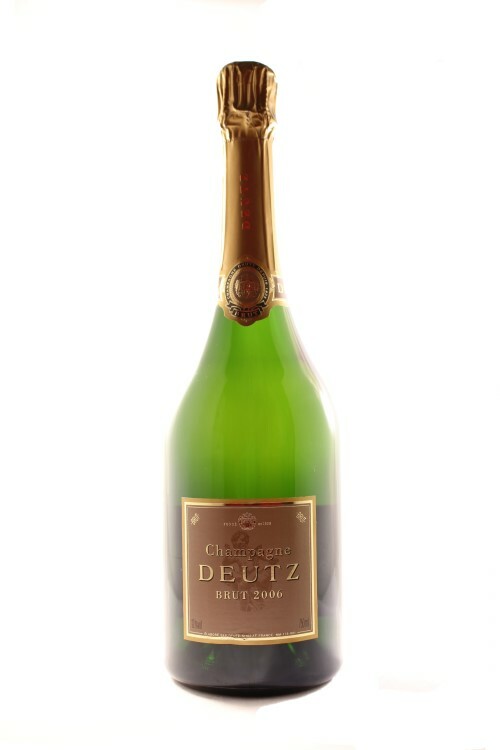 Rose: Champagne is the only wine that can legally be made from a blend of red and white wines and is usually more expensive than white Champagnes because it is more labour intensive to make. 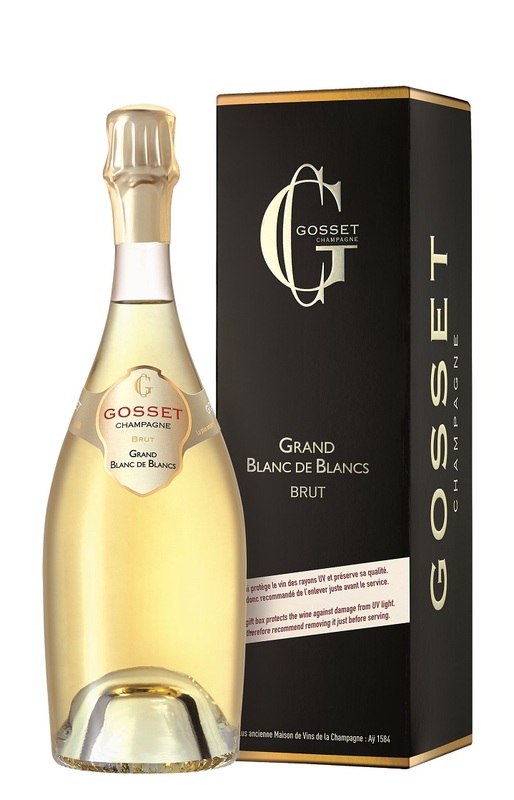 Blanc de Blancs: literally white wine from white grapes so in this case it is always made from 100% Chardonnay grapes. 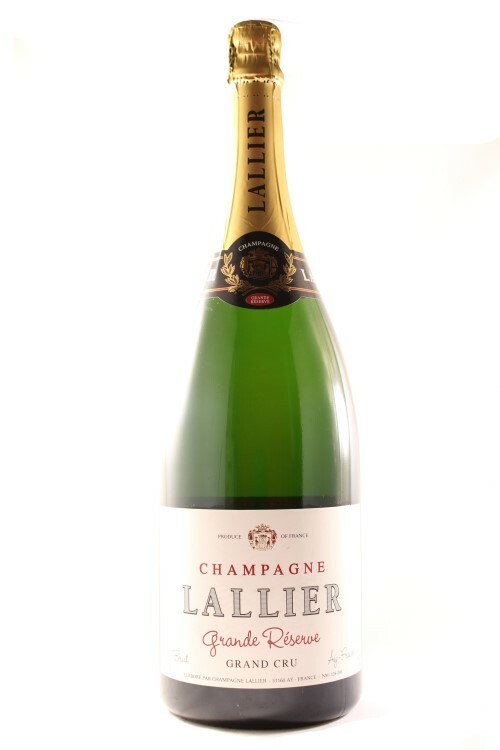 As well as being very enjoyable as a drink, Champagne is a perfect accompaniment to many dishes. Our friendly team is available to advise which red wines best suit your menu, taste and budget. 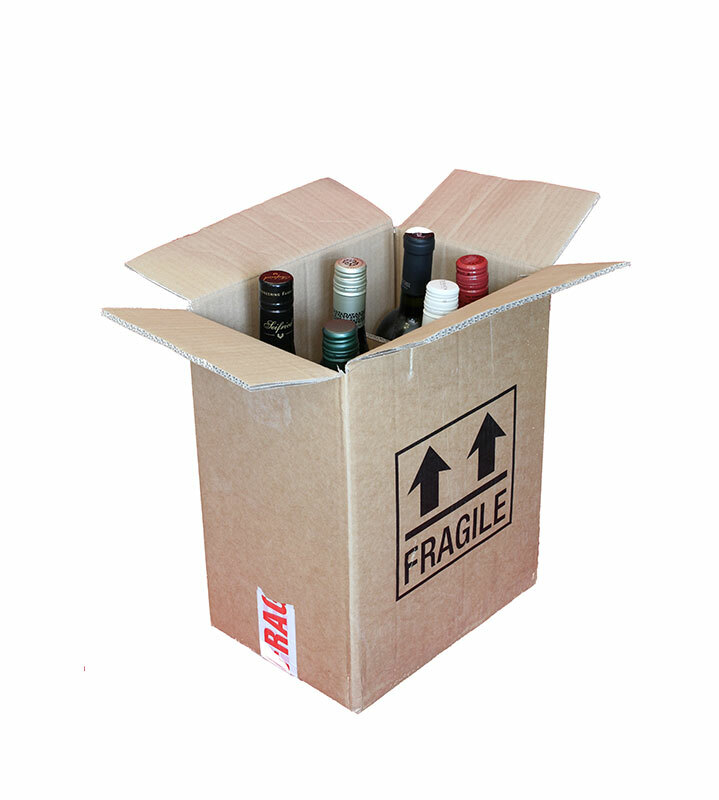 Please contact us to chat through the options – we love talking about wine! 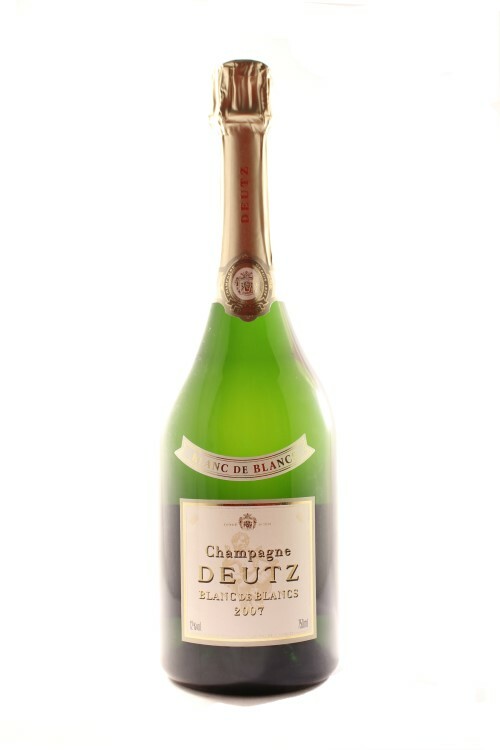 If you would like to buy a gift of Champagne, we can arrange delivery throughout the UK. We hope you enjoy perusing through our red wines as much as we enjoy selecting the range for you. Remember – if you have any queries please contact us. We’re here to help.